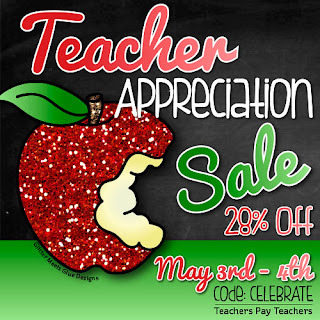 LisaTeachR's Classroom: TPT Teacher Appreciation Sale and Raffle! TeachersPayTeachers Back to School Sale!!! It’s finally here! The Teachers Pay Teachers Teacher Appreciation Sale is this Tuesday and Wednesday. Be sure to mark your calendar! What have you had your eye on? Everything in my store is 20% off and when you use the code CELEBRATE, you get an additional discount! 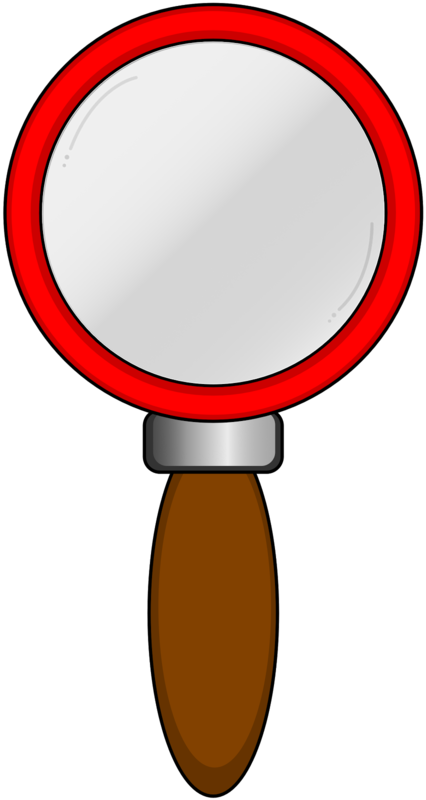 If you're looking for great resources regarding close reading, look no further! How about STEM? Tech integration? It's all in my store! The Best of Teacher Entrepreneurs Marketing Cooperative is having a giveaway! You could win $100!!! Make sure to include my name and TpT Store (Lisa Robles; LisaTeachR's Classroom) so they know I referred you!! Good luck! Hope you win!